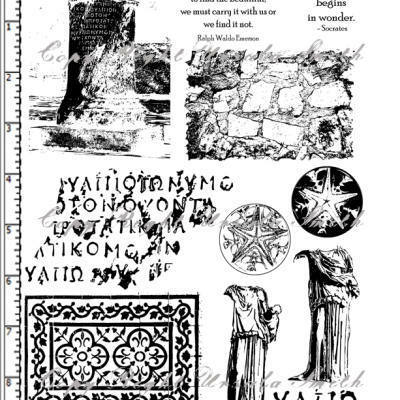 This red rubber stamp set contains images from a family trip to Greece. 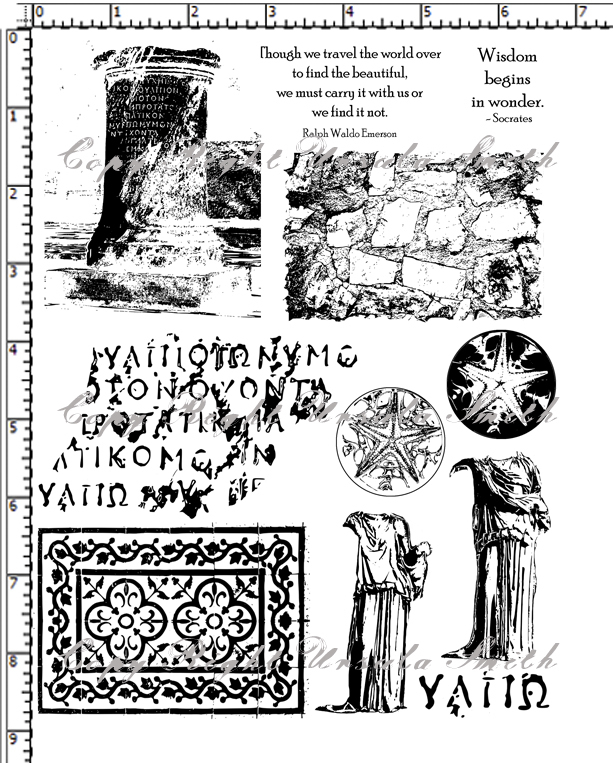 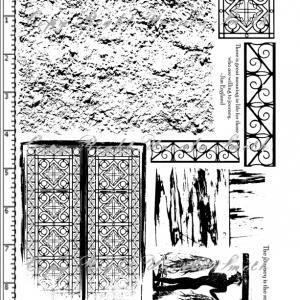 There are images of a statues, writing from a Greek column, and Greek floors. 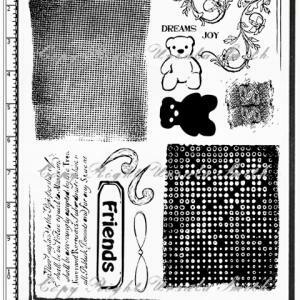 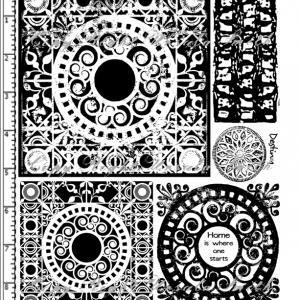 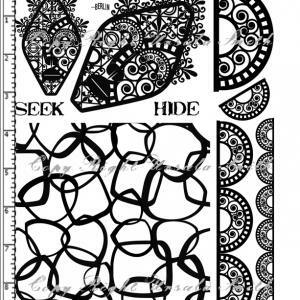 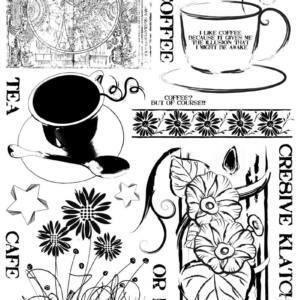 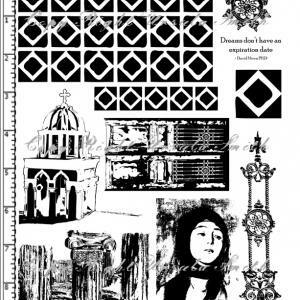 These rubber stamps can be used to create some beautiful all occasion cards, scrapbook pages or other mixed media projects.